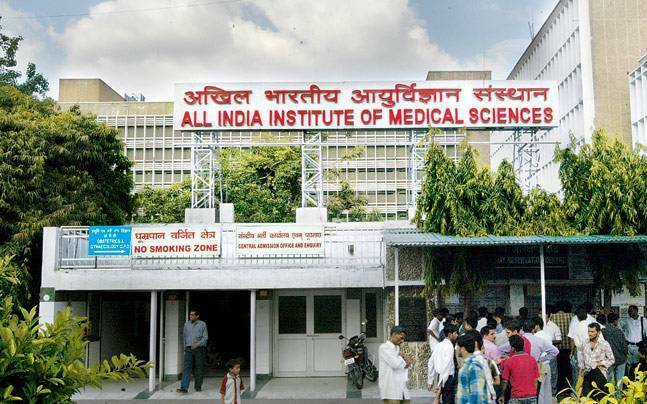 The resident doctors' association of AIIMS has threatened to go on strike demanding reinstatement of five of their colleagues who were suspended on charges of medical negligence following the death of a staff nurse. Rajbir Kaur, 28, staff nurse with the hospital had died on Sunday during treatment. Her death had triggered a massive protest by the nurses union. The AIIMS administration had suspended five doctors, three senior and two junior residents, on charges of medical negligence. On Monday the resident doctors' association staged a protest against the suspension of their colleagues and threatened for a strike if their demands are not met. "According to a Supreme Court's order, no doctor can be suspended without a thorough enquiry. The AIIMS administration's order seems to have been announced after pressure from the nurses union. The administration should revoke the suspension and take action against whosoever is found guilty in the enquiry," said Dr Vijay Kumar, president of resident doctors' association, AIIMS. "We have no options left but to go on strike if the administration does not listen to our demands," said Kumar. When contacted, the AIIMS administration said it was in talks with the doctors and will respond once the enquiry concludes. Staff nurse Rajbir was admitted for delivery and she died due to post caesarean complications. The AIIMS administration has constituted a committee to enquire into the matter, reports of which are likely to be out in a couple of days. 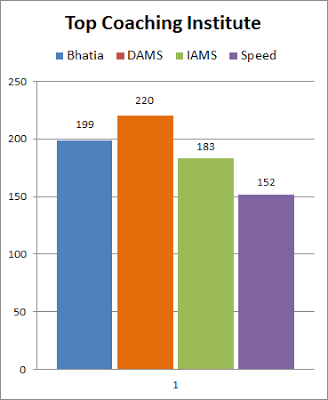 The resident doctors, however, claim that there are too many staffers working in all the departments of the AIIMS apart from the resident doctors. They accused the administration of making resident doctors 'scapegoats' to end the protest of the nurses union. "The administration succumbed to the pressure of the nurses union. We want a fair probe and reinstatement of our fellow resident doctors," Dr Ila said.